New color scheme of my personal dr.kt ! I was inspired myself from Colors mod (slofis mod) for the barrel. The grips inside Dr.Grip are anyball. Grips on the caps near drgrip are tornado and oring. I am trying new aesthetic for my mods recently, more basic with some colors stripes. 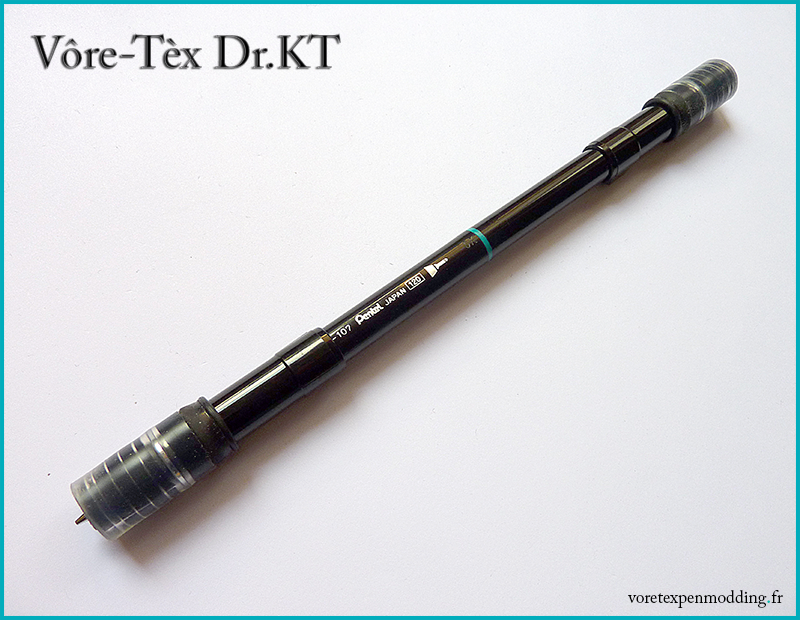 Share the post "Vôre-Tèx Dr.KT"